Hey guys! Checking in from Costa Rica! I mentioned in my previous post that I am traveling to CR with my husband for our anniversary. We just arrived here barely 30mins ago and I am loving the calmness and the scenery. I can't wait to see more of this beautiful place. Right now, I am going to go settle down while I wait for my food to arrive--starving! Hope everyone is having a great day so far. 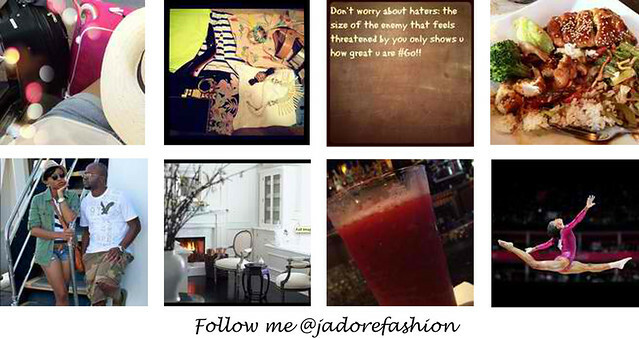 Keep updated with my traveling experience and more personal pictures via instagram (@jadorefashion) and twitter. Good for you, have a fab time in CR! HAPPY ANNIVERSARY!!! Cant wait to see all the amazing pictures! Have a great time on your anniversary! Happy anniversary Stella. Really can't wait to see all the pictures. Have fun! Congrats on your anniversary! This year seems to have flown by. Happy Anniversary!! Enjoy your trip!! I'm in love with this outfit ! I admire your fashion sense alot Stella. Happy anniversary and make sure you have loads of fun with your hubby.